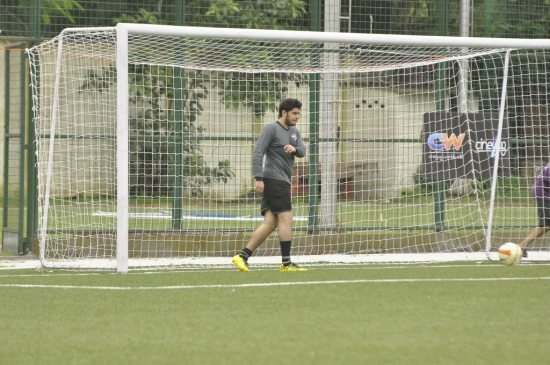 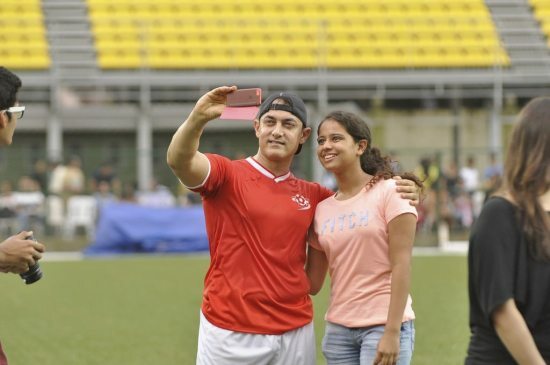 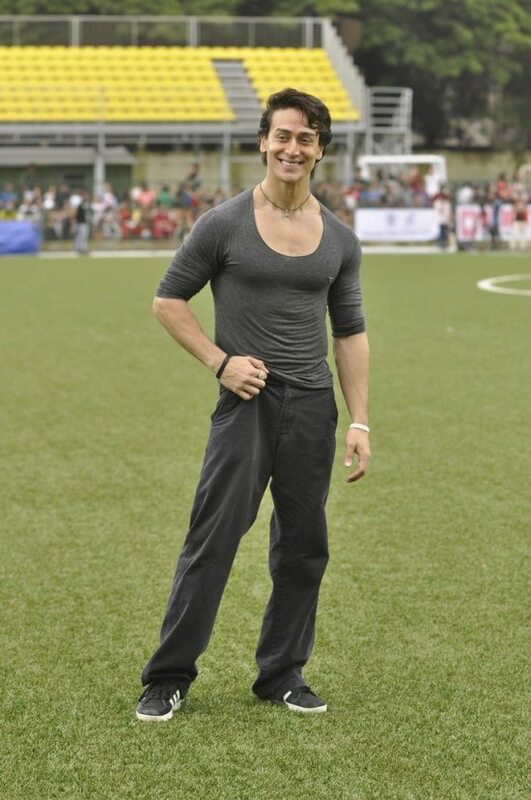 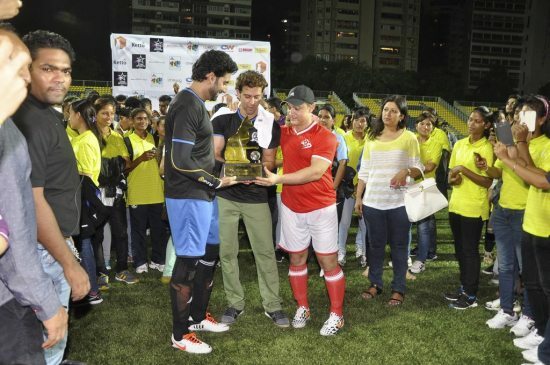 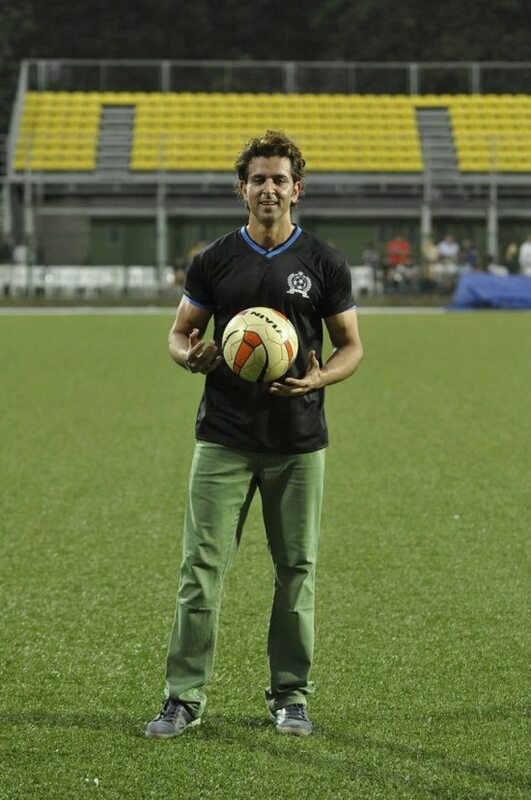 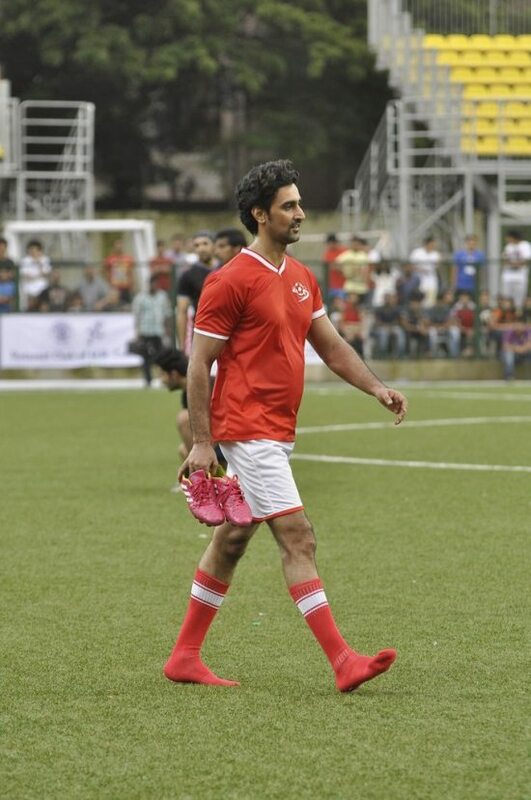 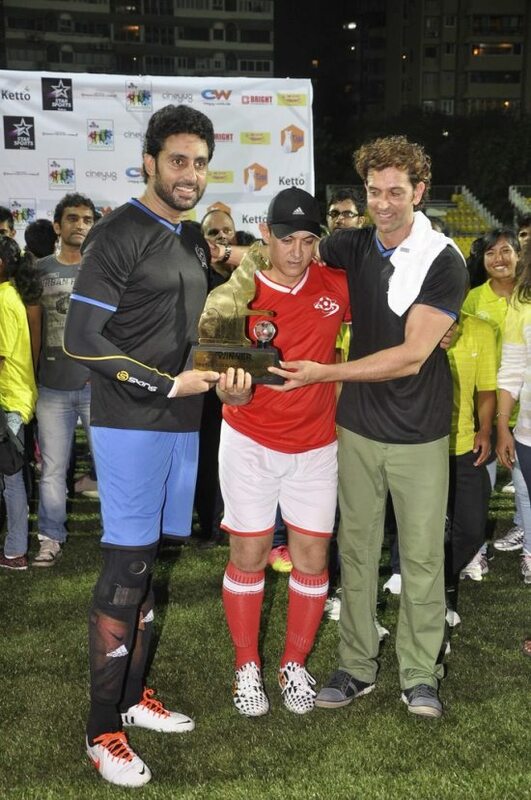 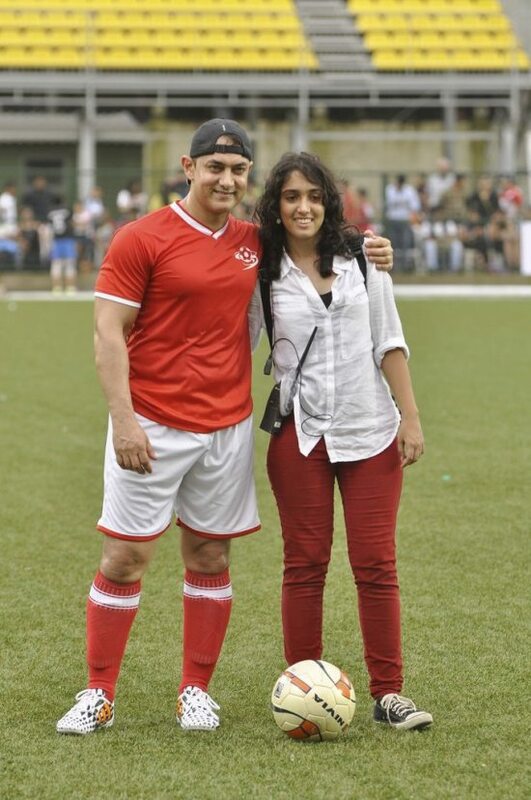 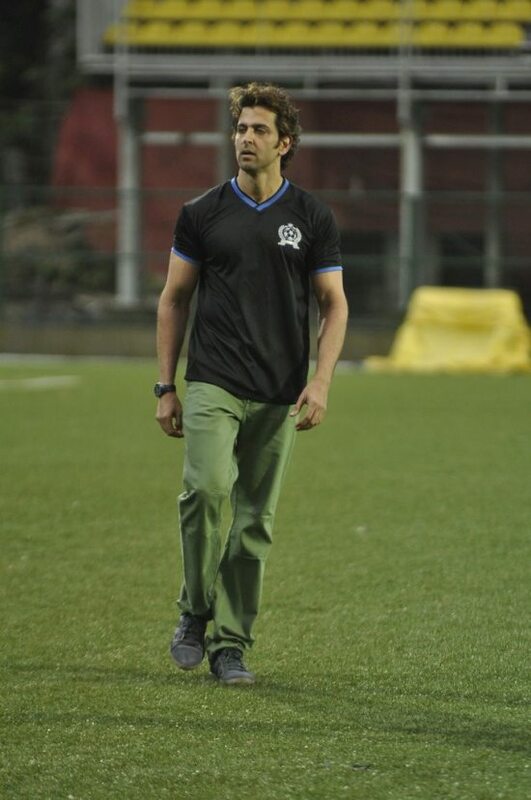 Aamir Khan, Hrithik Roshan, Abhishekh Bachchan sweat it out for TIGI foundation on the football field. 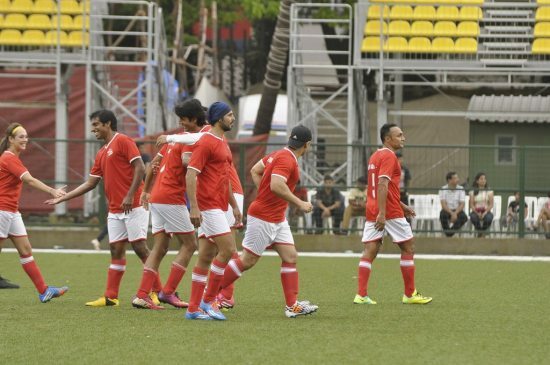 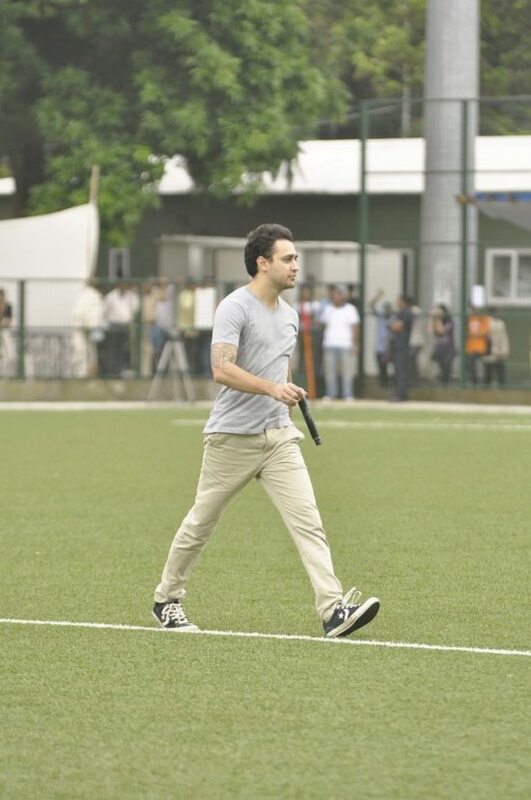 TIGI (Trust In Goodness Foundation) foundation hosted a one-of-a-kind celebrity fund raiser event, Bollywood’s whose who descended onto Mumbai’s Cooperage Football Ground on July 20, 2014 to support TIGI’s #Play4Paws campaign. 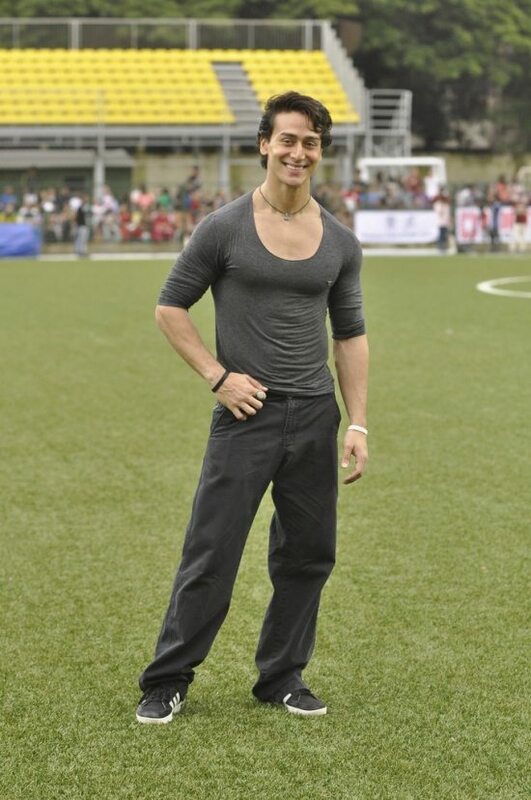 The TIGI foundation – which is founded by Bollywood star Imran Khan’s mother, Nuzhat Khan – is aiming to raise funds for a massive animal welfare shelter on the outskirts of Mumbai. 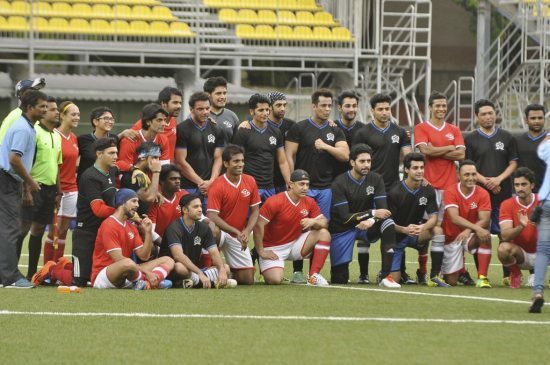 What better way to raise funds, than to tie up with Bollywood stars! 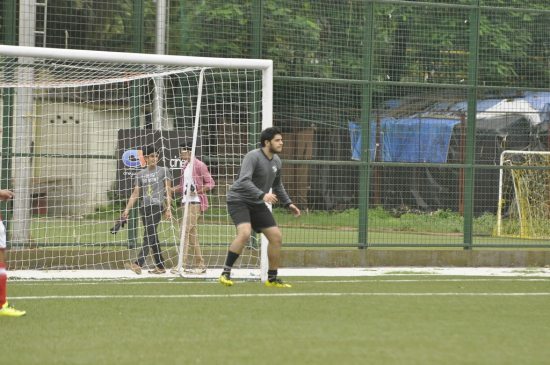 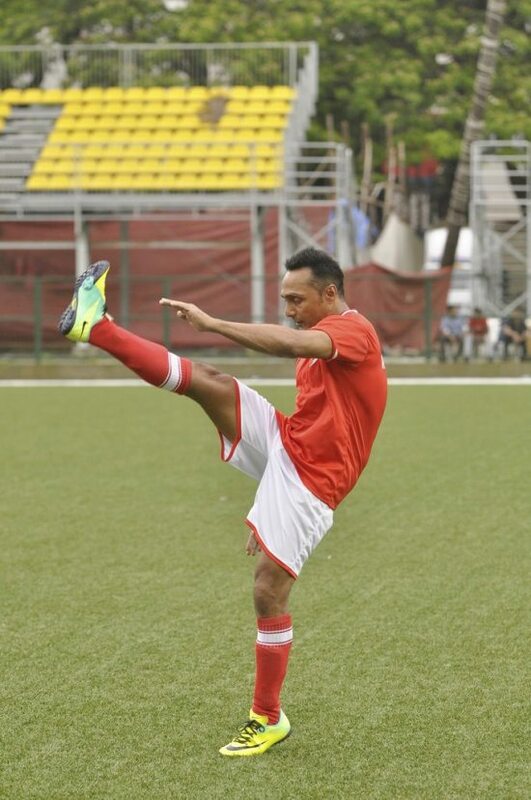 The #Play4Paws campaign united the entire film fraternity on the football ground, donations from individuals not only veered towards the charitable cause, but also gave donors some privileges and rewards. 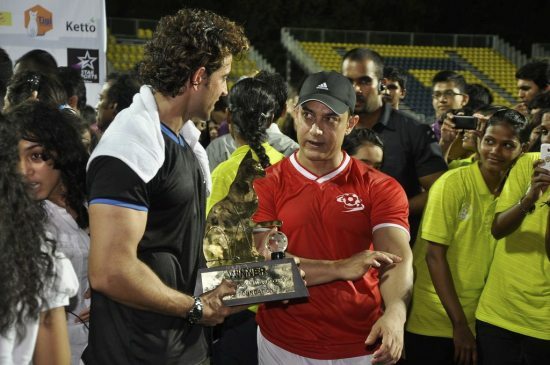 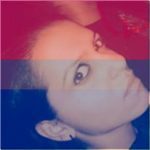 Aamir Khan, Imran Khan, Kiran Rao, Abhishek Bachchan, Hrithik Roshan, Rahul Bose, Sohail Khan, Tiger Shroff, Sushanth Singh, Ram Sampat, Karanvir Bohra, Arman Jain, Hazel Keech, Kunal Kapoor, Elli, Kiara, Raj Kundra, Karan Wahi, Dino Morea, Shoojit Sircar, Marc Robinson, Caesar Gonsalves, Karan Mehra, Shabir Ahluwalia, Sachiin Joshi, Ritwik Bhattacharya, Vikram Thapa, Ameet Gaur, Rohan Shrestha and Vikram Singh, battled it out in a friendly football match.